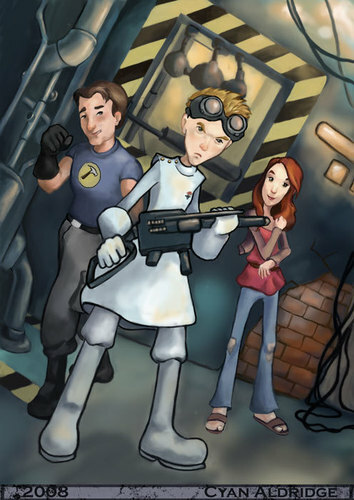 Captain Hammer, Dr. Horrible, Penny. . Wallpaper and background images in the Dr. Horrible's Sing-A-Long Blog club tagged: dr. horrible's sing-along blog image dr. horrible penny captain hammer fanart drawing color. haha i absolutely love this picture!!!!!! !